We care about vending, about health and wellbeing, the environment, and of course, our staff. 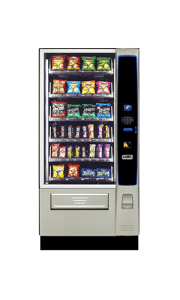 At Care Vending we provide CQUIN compliant vending for the NHS, healthy vending packages for schools and affordable solutions. We also make sure we minimize time on the road for our fleet and offer AAA low power machine options as well as compostable cups and recycling schemes. We take it so seriously we put it in our name. We have a wide range of healthy options for snacks and drinks available to us through our diverse purchasing network. 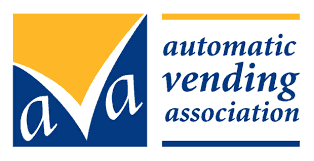 Many of which have already been implemented in our standard vending offering. Vitality Vending offers something a little more bespoke. Products sourced from natural ingredients, low-calorie options. All the taste but less of the sins! Having a snack can be an important part of a daily routine, maintaining energy levels, hydration maybe but also as a treat. The best of both worlds! Each location requires a different solution and we can tailor the products in your Vitality Vending machine to your consumer’s requirements. 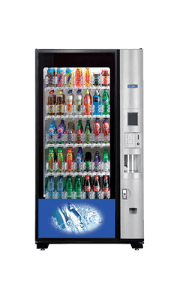 We work with a wide range of clients in a variety of locations, many with specific requirements for their vending needs. 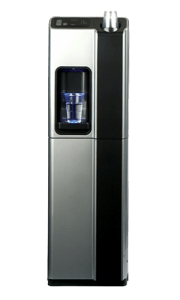 For example, we have developed a range of products that can meet the tight criteria required for vending in schools as well as being an authorised supplier to the NHS and hospitals. If we find a product isn’t working for your consumers, we can simply try an alternative. Or there may be one product more popular than anything else. 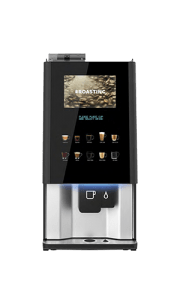 There’s nothing worse than an empty vending machine, so we’ll keep a constant watch on what’s selling and what’s not, offering your consumers a wide range of products suited to their individual tastes. If you would like to see an example product planogram displaying a range of healthy option snacks and drinks we would be happy to pop in and discuss one to suit your needs. Call us on 0800 0279 772 or fill in our Contact Form.  Care Vending can provide a range of products to meet the CQUIN criteria. 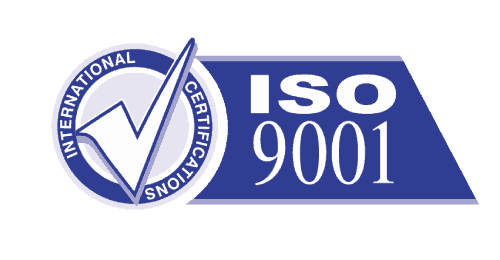 CQUIN stands for commissioning for quality and innovation. The system was introduced in 2009 to make a proportion of healthcare providers’ income conditional on demonstrating improvements in quality and innovation in specified areas of patient care. The 2017-19 CQUIN on ‘NHS staff health and wellbeing’ is one of thirteen mandatory CQUINs. Its goal is to improve the food environment and the health of the food offer in hospitals so that it is easier for NHS staff to make healthier choices, supporting their health and wellbeing. Caring is in our name so you can imagine the environment features strongly in our thoughts. 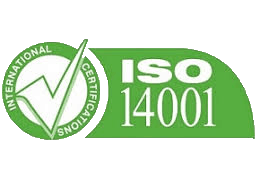 We constantly strive to reduce our carbon footprint and any environmental impact. 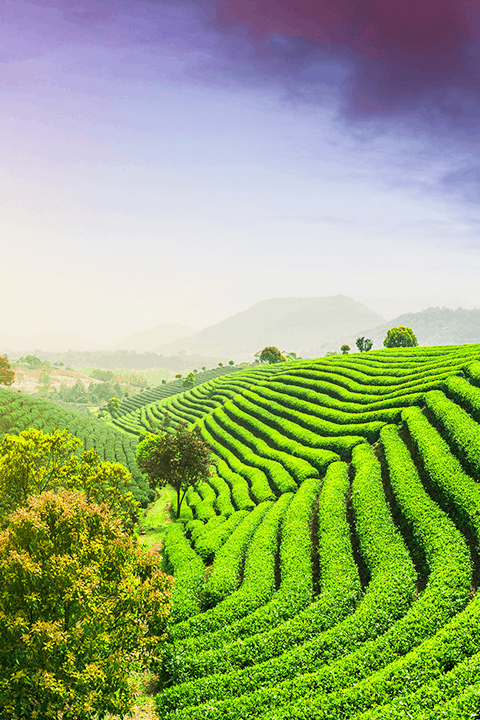 We reduce vehicle emissions by optimising route planning, we support farmers by using Fair Trade, Rain Forrest Alliance and Utz fairly traded products. We offer electricity saving devices to customers and increase our levels of recycling. 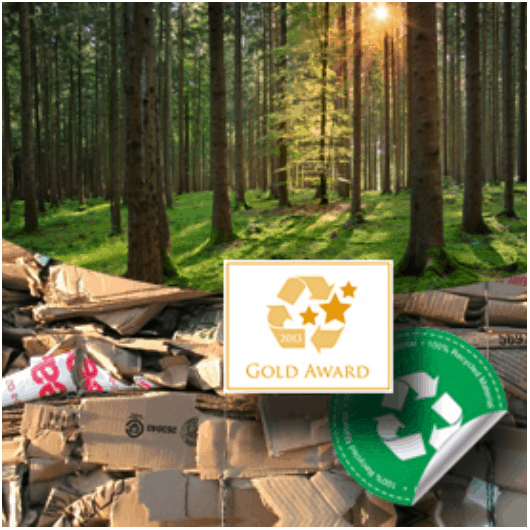 We are proud to have been awarded a Gold Star for recycling as part of the National Recycling Stars program. 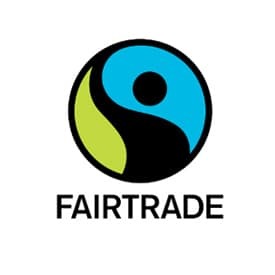 Our Fairtrade range of products encompasses a range of every day known brands and more bespoke products for the vending market place. Superb quality and taste and all with the benefit of being from sustainable and ethically motivated sources.